This is a free service to people who live OR work in the following counties: Knox, Blount, Sevier, Jefferson, Anderson, Loudon and a portion of Roane and Cocke. Smart Trips promotes alternatives to driving alone—easing traffic congestion improves our region's air quality and quality of life. When you participate, you can improve your health, save money, save the environment, and win prizes! Smart Trips can provide info on what options with work for you. The free online ridematching can help you find a carpool partner. 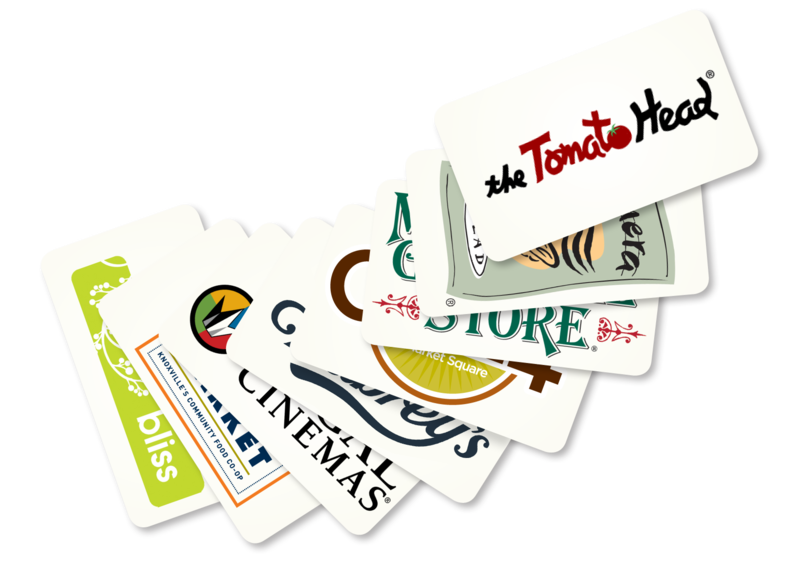 And when you log your Smart Trips, you’ll earn chances to win Regal movie tickets and gift cards to local merchants like Tomato Head, Bliss, and Mast General Store!